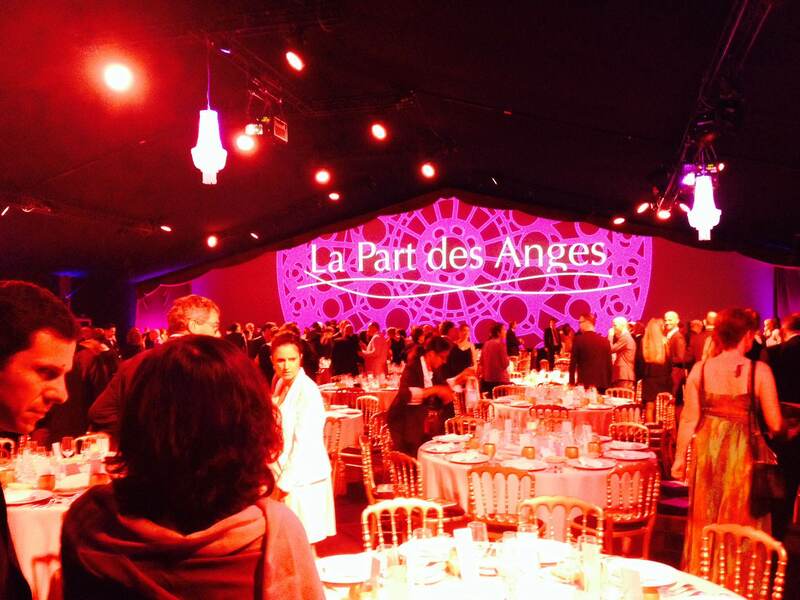 Thursday, 18 September saw the 9th consecutive annual charity auction, La Part des Anges, take place in Bassac Abbey, Cognac. 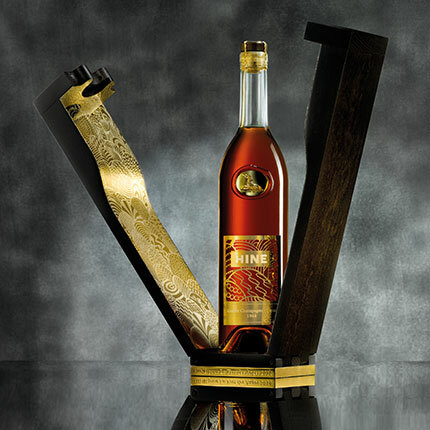 As ever, the event saw the great and good of the cognac industry come together for an evening of fun and generosity, all in the name charity. 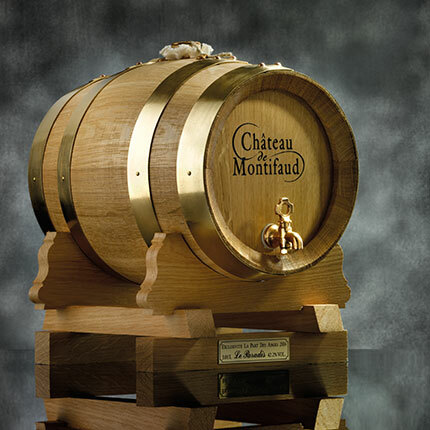 All the proceeds from this year’s event are going to the charity, Children in Crisis. 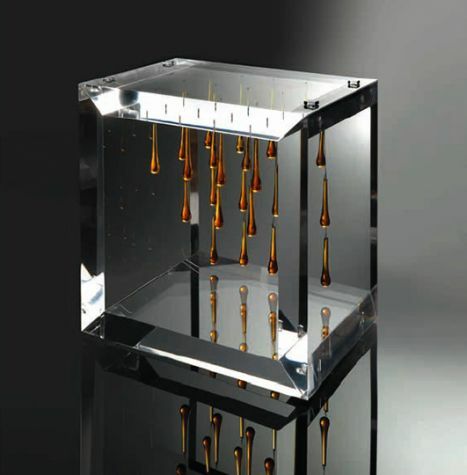 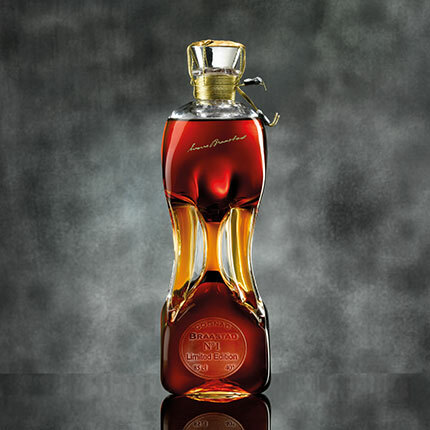 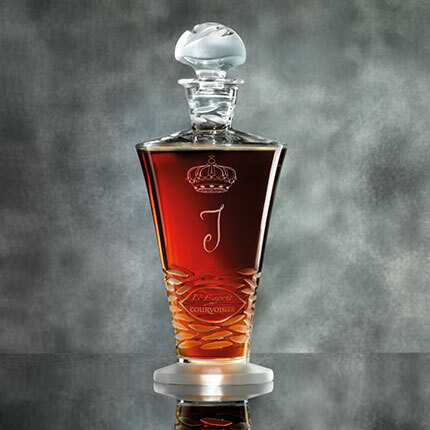 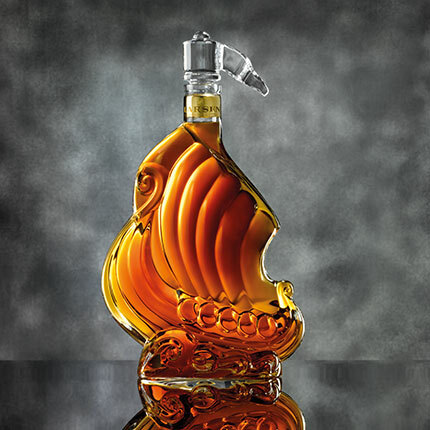 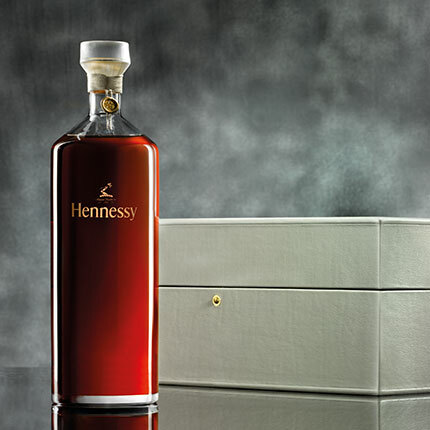 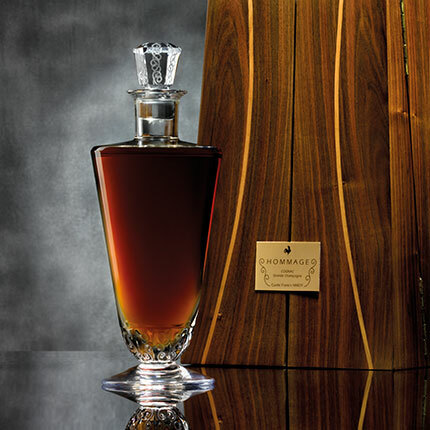 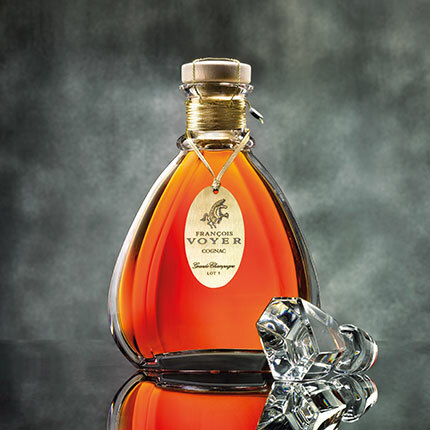 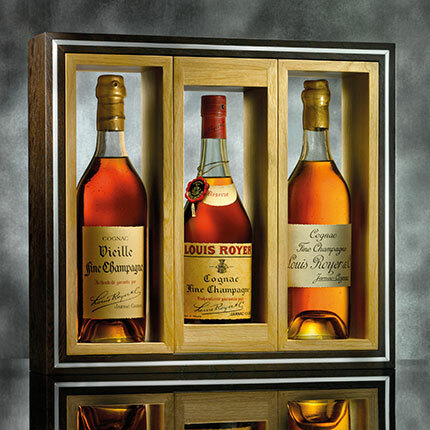 Each year, various cognac houses donate collectable bottles of Cognac to be auctioned to aficionados and collectors alike. 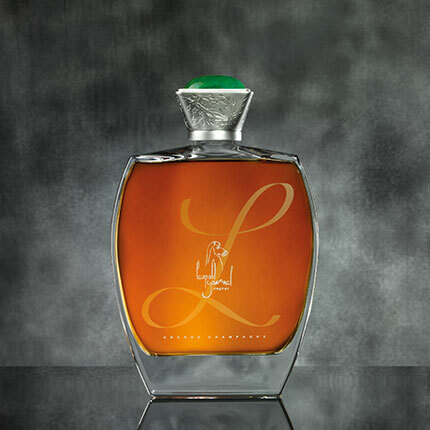 And La Part des Anges has proven such a success over the years that it’s now firmly ensconced in the industry’s annual calendar. 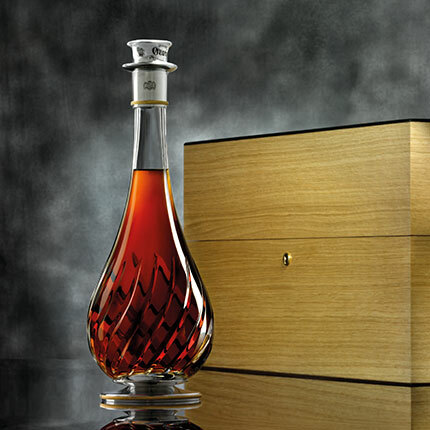 This year saw all records broken, with 650 people attending and spending a total of 237,600 € on the 25 bottles that were auctioned. 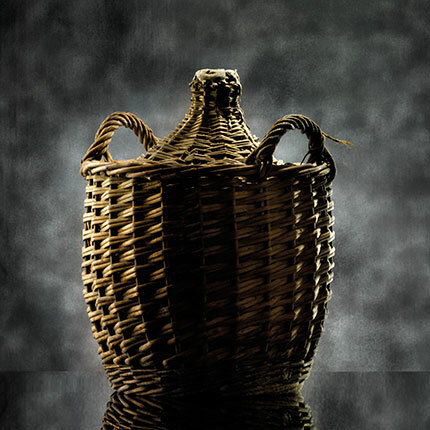 Another first for this year’s event was the ability to bid online. 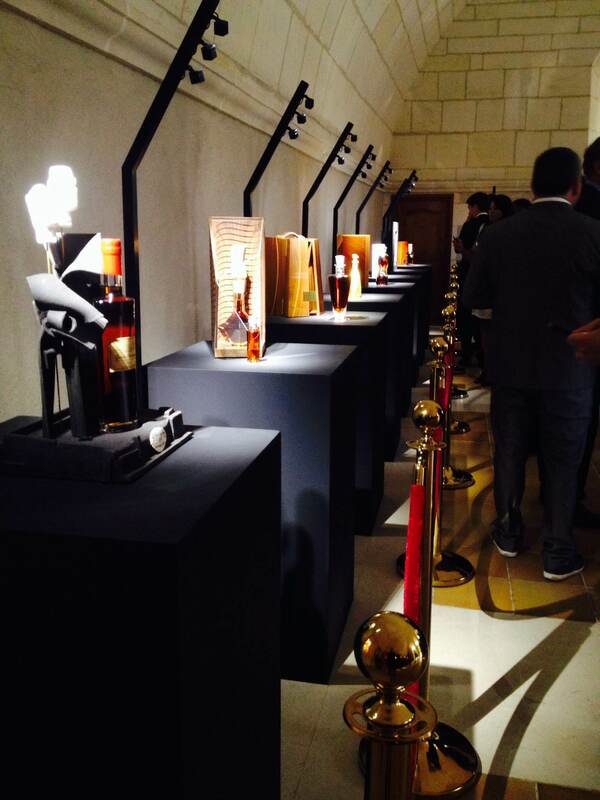 This meant that even those who were unable to attend could be in with a chance of winning their chosen bottle. 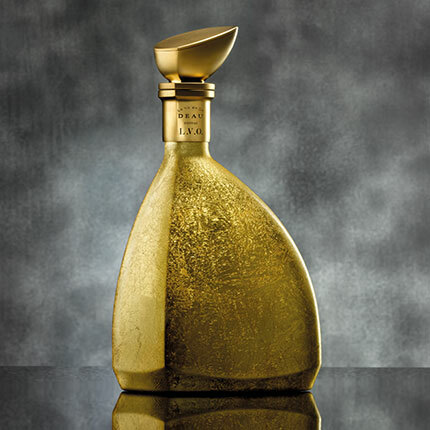 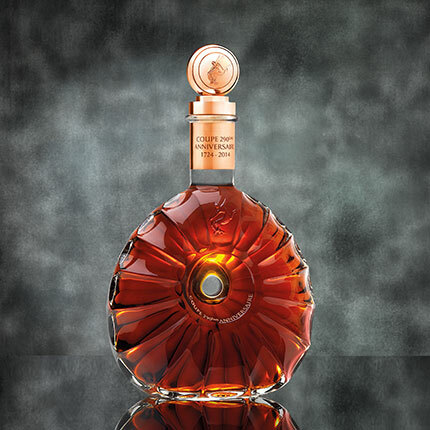 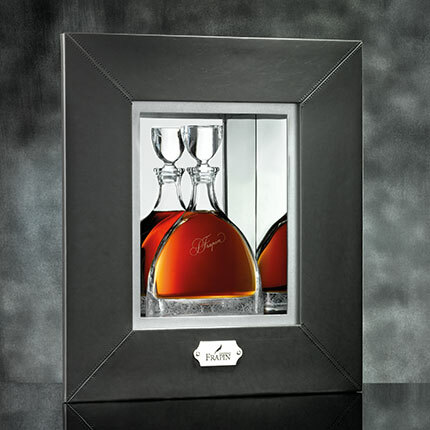 The record breaker for the evening was the ‘Rémy Martin Cognac 290th Anniversary Coupe’. 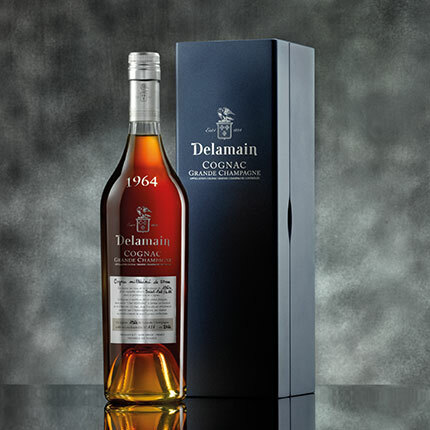 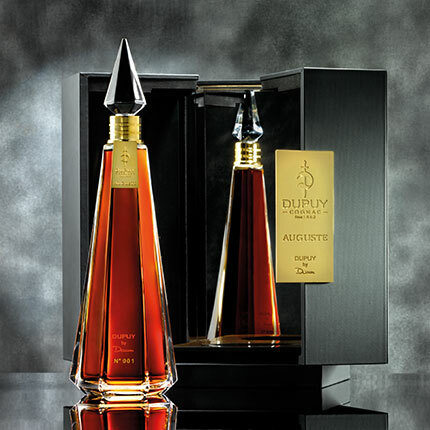 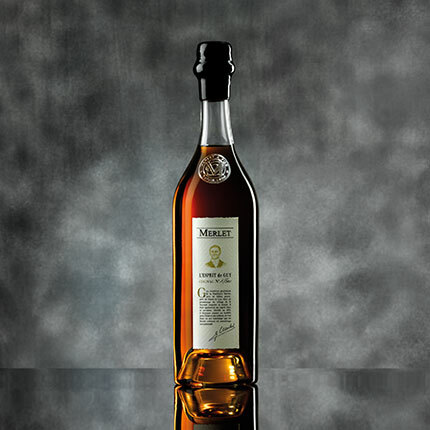 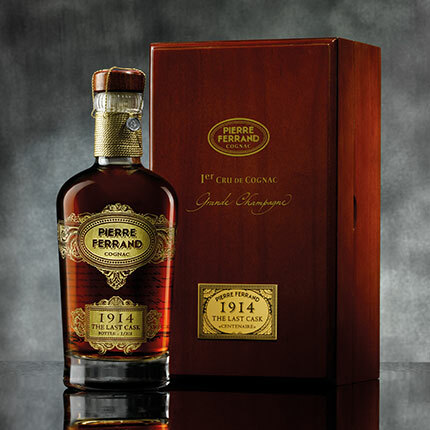 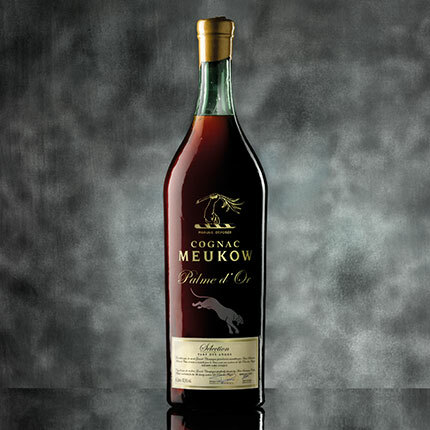 This unique cognac was created by Pierrette Trichet (long time cellar master who recently handed over the reins to Baptiste Loiseau). 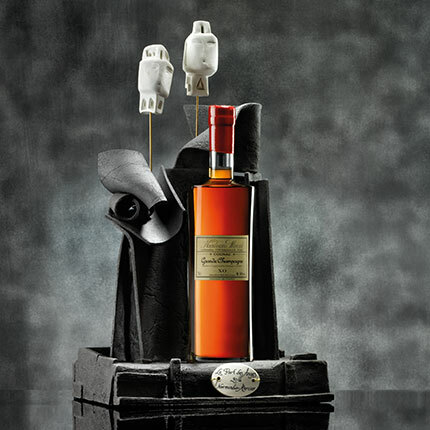 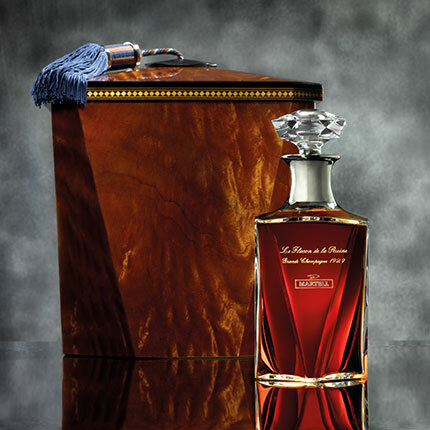 To celebrate the house’s 290th anniversary, a single magnum decanter of this Cellar Master’s Perpetual Reserve was presented for sale encased in a lacquered wooden casket. 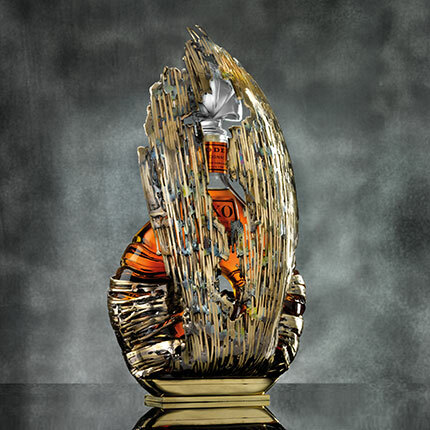 One of a kind, it’s no wonder this was the top lot of the auction, reaching a breathtaking 39,000 €. 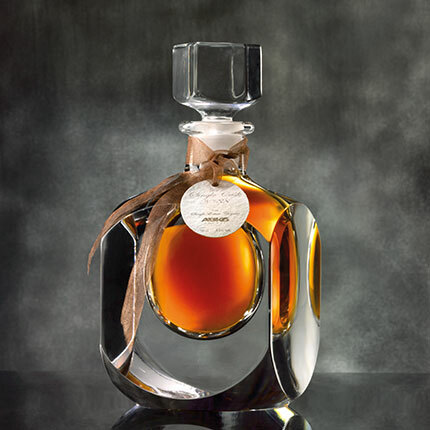 Beyond that the Part des anges auction According to the BNIC, “these awards are presented to leading personalities, journalists and authors who have a particular passion for cognac and drive distinctive initiatives in promoting cognac.” As you’ll all remember, in 2013 Cognac-Expert.com won the Cognac Writer of the Year award. 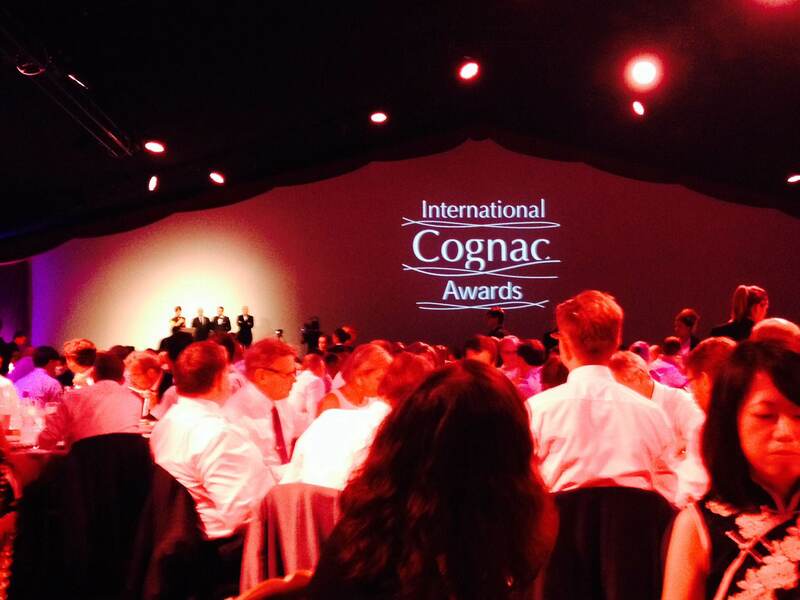 This year it was Mr Camper of Alcademics who was awarded as Cognac Writer of the Year. 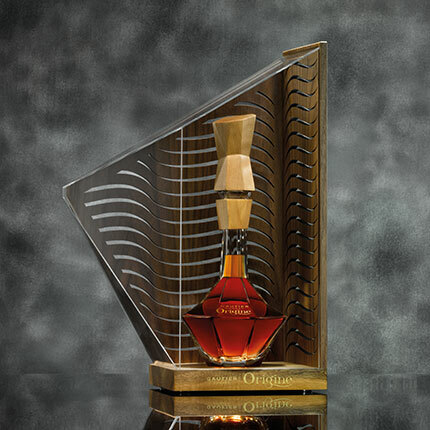 Beyond that, not to forget, Thierry Daniel and Eric Fossard of Salon Cocktails Spirits in Paris were awarded as Cognac Personalities of the Year.